Lord of the Strings – Interview with Garry Schyman in Do You Even Game Bro? Larissa speaks to the creative genius behind Shadow of War’s epic score. 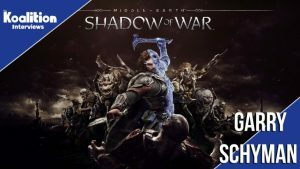 Yesterday marked the release of the sequel to Monolith Productions critically acclaimed Middle-earth: Shadow of Mordor video game. The Koalition interviewed the composer behind the game, Garry Schyman. 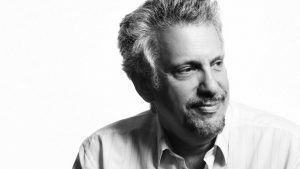 The BAFTA-winning composer Garry Schyman has officially returned to score the upcoming Lord of the Rings video game Middle-Earth: Shadow of War. Get the full scoop in The Hollywood Reporter.